Members of the Collage Dance Collective perform “Abandon-Salvation-Grace: An Evening of American Dance” at the Buckman Performaning Arts Center. 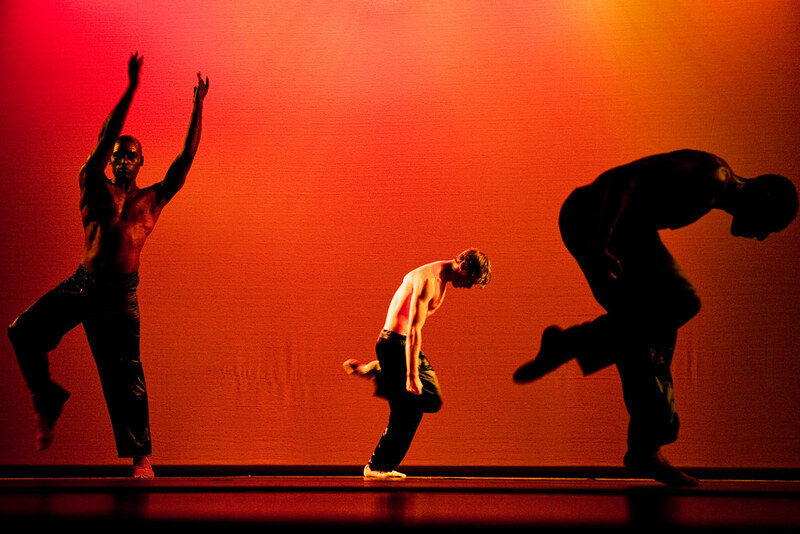 This performance marks Collage Dance Collective’s inaugural show to present their artistic voice to the city since the group moved from New York to Memphis in 2007. Drawing from classical dance to blend with more contemporary style, Collage hopes to increase diversity on the stage. Collage mirrors this with “Abadon-Salvation-Grace” by featuring a diverstiy of dancing styles in the performance that are connected through a classical foundation.